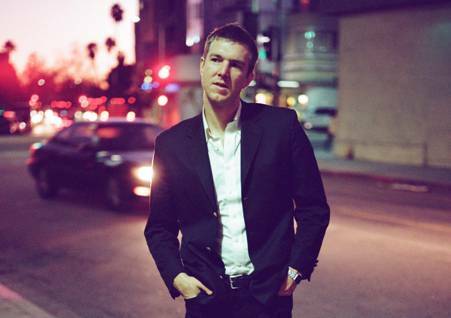 The Walkmen’s Hamilton Leithauser announces his debut solo album, Black Hours, via Ribbon Music on May 6th (North America)/May 5th (everybody else out there). Leithauser is to play four special shows over two nights at Joe’s Pub in New York City April 15th and April 16th (Black Hours will be premiered live). Tickets go on sale February 27th. Black Hours will be available on CD, standard and limited edition deluxe vinyl via Ribbon Music. Pre-order the album from Ribbon Music or iTunes in standard or deluxe editions and receive a download of “Alexandra.” The limited edition deluxe version of the album features a bonus four-song EP.